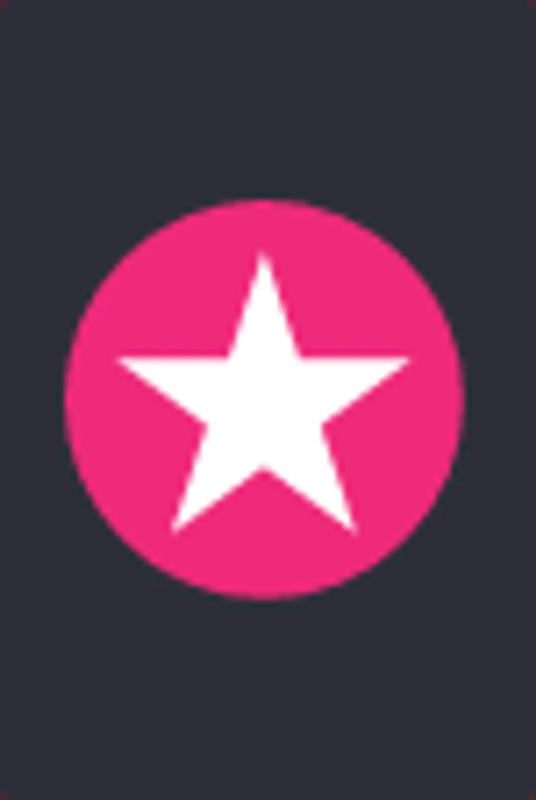 As we continue to move further and further away from the decade that began to truly shape the age in which we live today, it’s important to take a look back at movies that made a major impact on young and curious minds. While Hollywood continues to turn out silver screen gems these flicks should forever remain must-watch staples for generations to come. 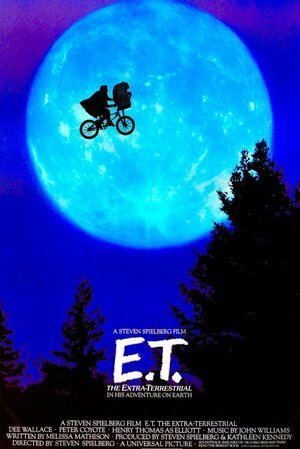 A young boy coping with his parents' divorce befriends an alien who has been separated from his ship and is being pursued by the FBI. While we often think that aliens would be scary, violent creatures,E.T. the Extra-Terrestrial showed a softer side to out-of-this-world creatures that are capable of adapting and befriending those who are different from themselves. A valuable lesson to teach generations about acceptance and love. 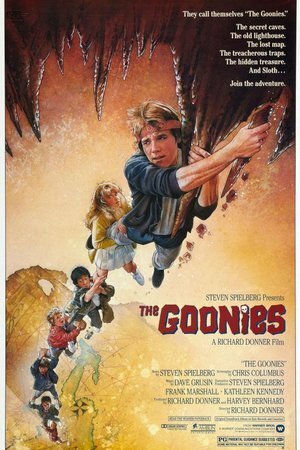 The Goonies is probably the greatest action adventure movie for a youth-oriented audience. A motley crew of friends being chased by criminals while hunting for buried treasure?! There's no better movie to share with generations to come. A high school girl takes a backseat to her family during her sister's wedding and the arrival of Long Duc Dong, a foreign exchange student. Crushing in a time before the Internet was mysterious, fun,and always kept you on your toes. 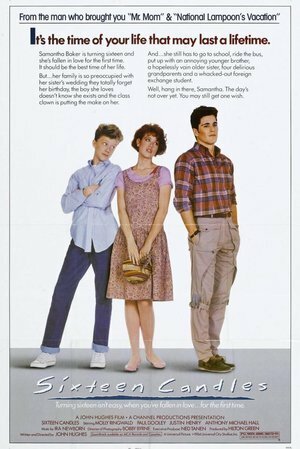 Sixteen Candles is the handbook on how to crush without the luxury of hiding behind a screen or defaulting to dating apps. Four best friends search for a dead body. 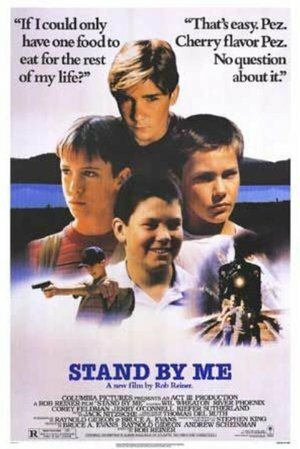 Wrapping your head around the concept of death can be difficult.Stand By Me addresses the curiosity surrounding the cross to the other side through youthful hearts and minds. A gang of teenage vampires attempts to recruit a new member who is unaware of their true nature. 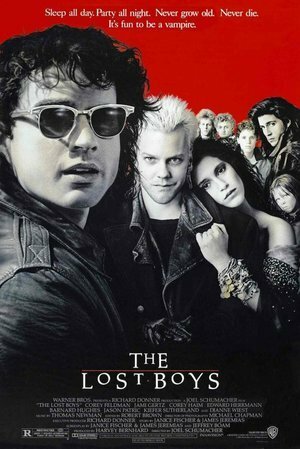 Before Twilight there was The Lost Boys...a cooler, edgier and spine tingling look into the lives of vampires living among mortals. 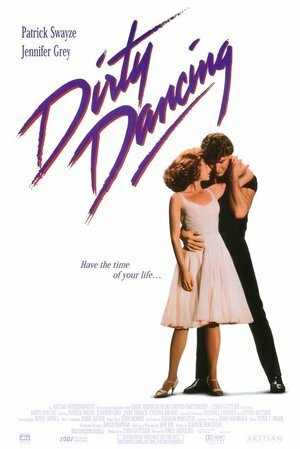 Like Baby, no one should ever put Dirty Dancing in the corner. The fancy footwork, characters, and personal growth shown in every character exemplifies what belief in yourself and others can do. 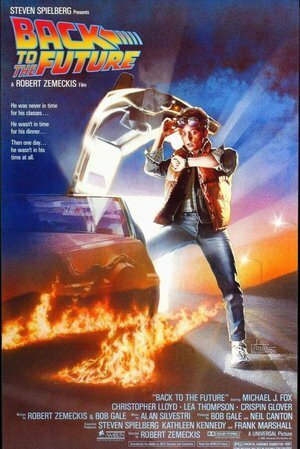 A teenager travels back in time to save his parents marriage as well as his own life. The best thing about Back to the Future is the innovative filming and special effects of the times, which seamlessly carry over to today, for a fun and fantastic peek into the past. Teenagers struggling with independence, sexuality, money, maturity and high school. Fast Times At Ridgemont High follows the lives of suburban high school kids in the '80s. The film is the perfect example to show future generations what life was like for teens before the age of the Internet, cell phones, and social media. A fairy tale about a beautiful girl who is to be married to a nasty prince, but who is in love with another. 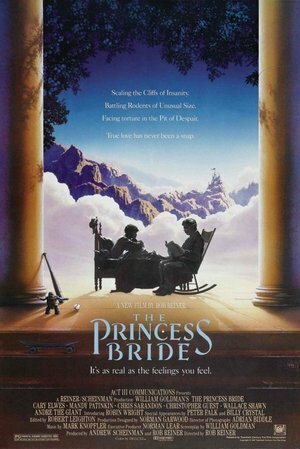 It's hard to find movies like this, a magically humorous,storybook tale coming out of modern day Hollywood.The Princess Bride is a must share for future generations to see how to do a campy fairytale flick right. Elderly martial arts expert, Miyagi, teaches Daniel how to defend himself from bullies. Under Miyagi's guidance, Daniel develops the physical skills as well as the faith and self-confidence to compete as he encounters the fight of his life. 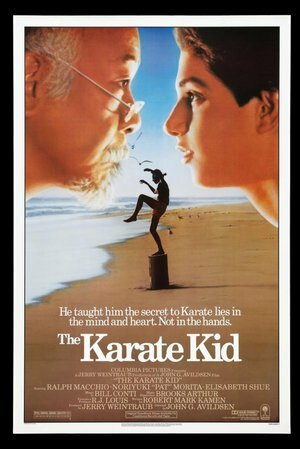 The Karate Kid is a coming of age flick, centered around a scrappy kid from the wrong side of the tracks, is a staple flick to view as an example of what persistence, passion, and a desire to be a better person can do to change a life. It's hard to find a scary movie these days that actually gives you nightmares. 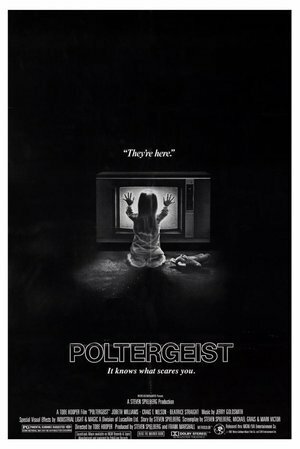 Pulling Poltergeist out of the archives won't just prove to future generations that terrifying movies used to exist, but will make you wary of having a TV in your house again.